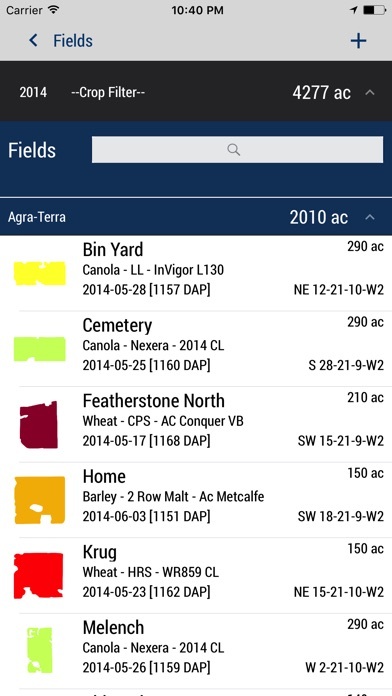 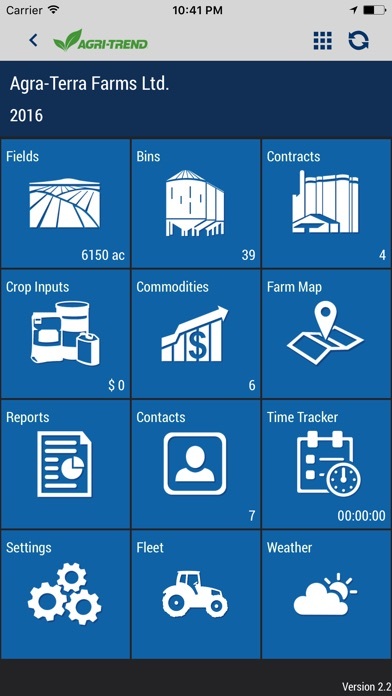 Agri-Trend app drives productivity, profitability and sustainability for farmers and agribusinesses around the world. 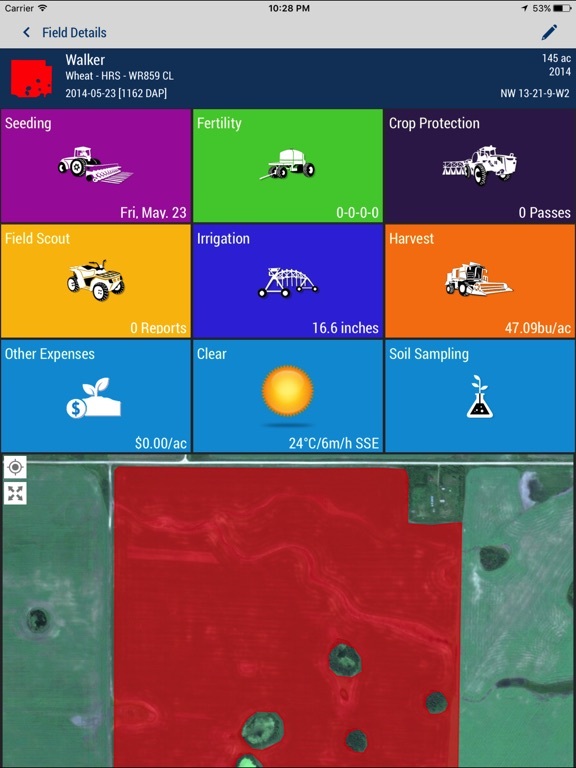 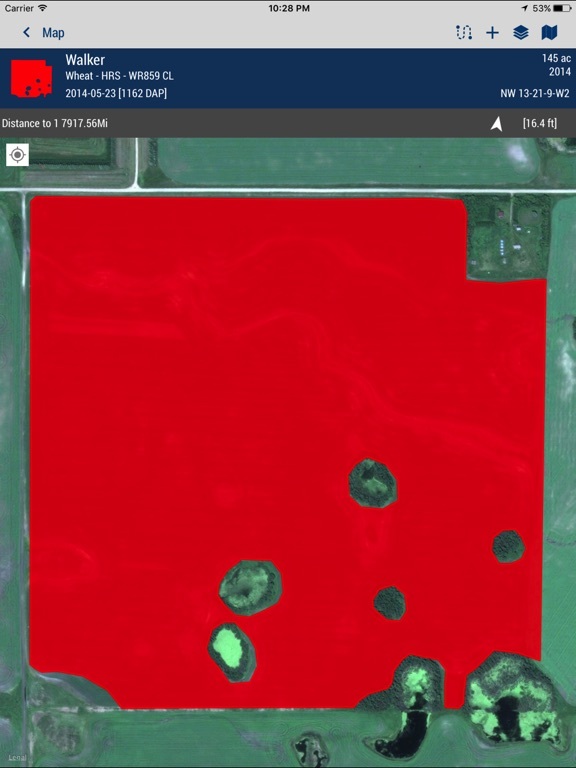 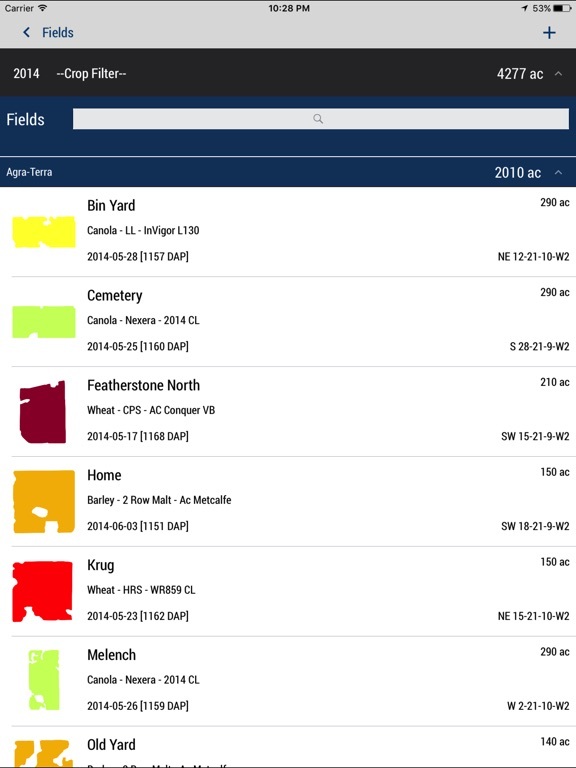 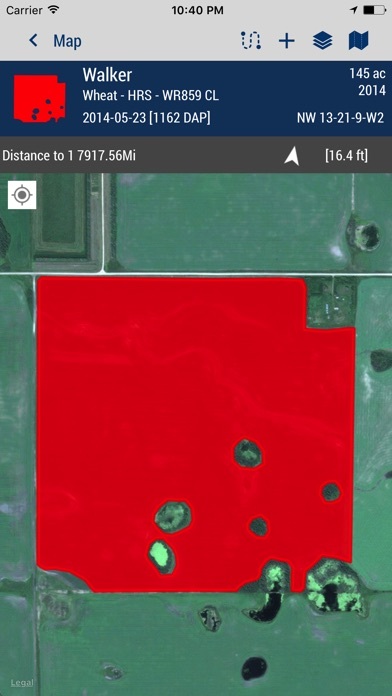 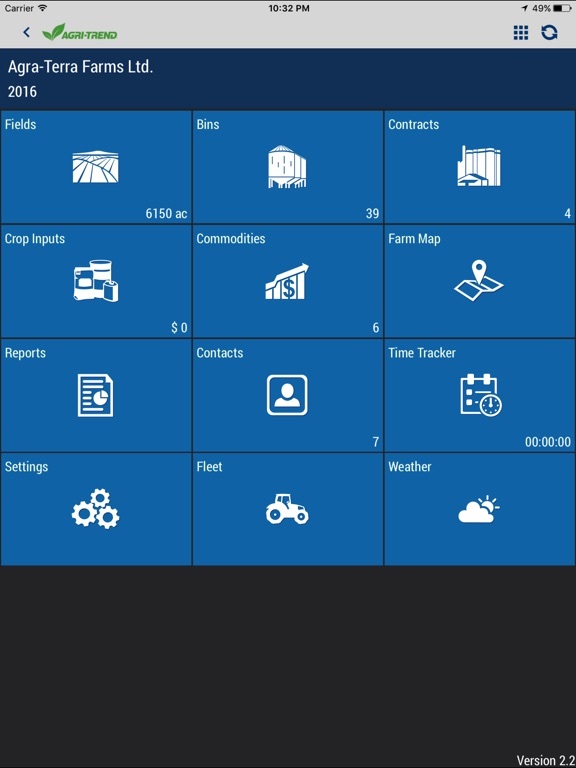 It’s a revolution in online and mobile-enabled farm data management that is transforming the way Ag professionals work. 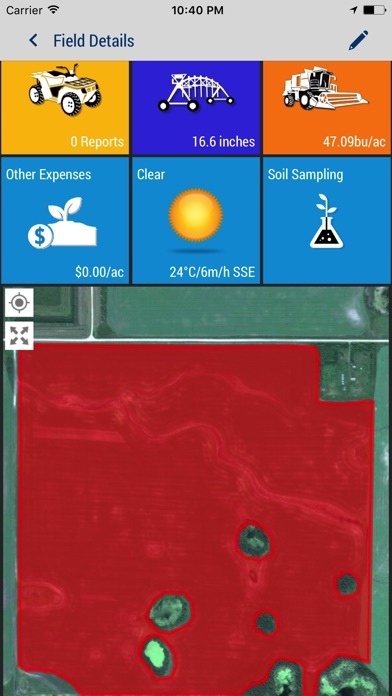 - New Interface for viewing in season imagery. 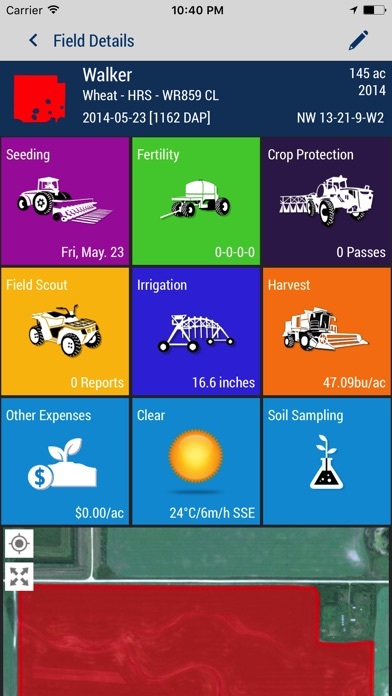 - Summary screen for task details.